In a major revelation, Ericsson has come up with a uniquely clear vision for cellular IoT with well-defined segments for service providers to address new business growth opportunities from industry digitalization. Ericsson’s cellular IoT evolution concept is expected to support service providers to incrementally allow add-on use cases even within a single vertical. Ericsson outlines cellular IoT evolution in four market segments: Massive IoT, Broadband IoT, Critical IoT, and Industrial Automation IoT. Two of these segments are new – Broadband IoT and Industrial Automation IoT. Broadband IoT adopts mobile broadband capabilities for IoT and supports higher data rates and lower latencies than Massive IoT. 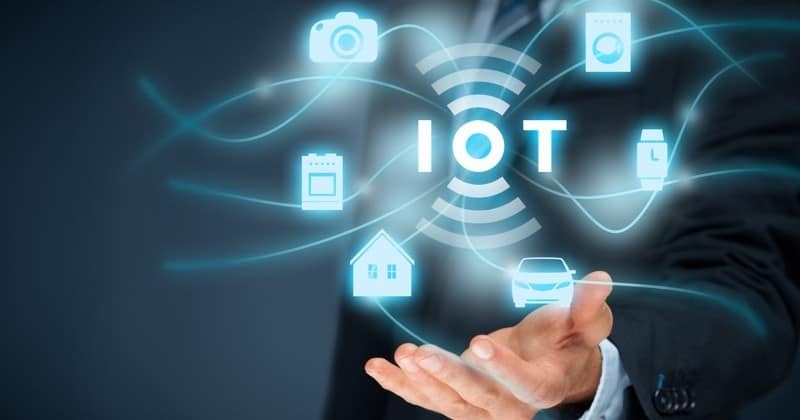 Industrial Automation IoT will enable advanced industrial automation applications with extremely demanding connectivity requirements. This stepwise approach, according to Ericsson, will make it easier for service providers to match cellular IoT capabilities with current and future use cases by continuing to enhance LTE networks while preparing for 5G. With effective use of techniques such as network slicing, service providers can support all four segments in a single network, allowing them to optimize their assets and tap into revenue opportunities within industries. According to the Ericsson Mobility Report, the number of cellular IoT connections is expected to reach 4.1 billion in 2024 – increasing with an annual growth rate of 27 percent. Ericsson releases a clear cellular IoT vision; four significant segments to leverage maximum 4G/5G 0 out of 5 based on 0 ratings. 0 user reviews.